Glencore is one of the biggest exporters of South African coal. It is also one of the few miners that have been actively investing to expand its operations in the country. Mining and commodities trading giant Glencore (LON:GLEN) is considering the closure of some of its South African coal mines, which would reduce its overall output in the country by at least 5 million saleable tons of coal a year and affect more than 1,000 employees. Through its coal subsidiary Optimum Coal Mines the company blamed "difficult market conditions and the continued deterioration in the export coal price", for the move. The firm, Reuters reports, has already informed South Africa's Department of Mineral Resources and unions about the potential closures. Underground operations won’t be affected by the measure and Optimum has vowed to continue supplying coal to Eskom's Hendrina Power Station. The miner, one of the biggest exporters of South African coal, may re-open the open-pit operations if economic conditions improve. 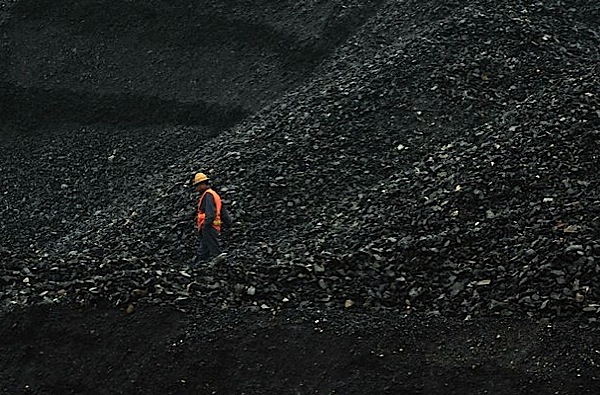 This is the second time in a month that Glencore suspends operations at coal mines. In December, it temporarily shut all of its Australian coal mines, resuming activities early this month. In March last year the company announced it was closing its Ravensworth underground coal mine in the Hunter Valley, due to falling prices and stock surplus in the market.